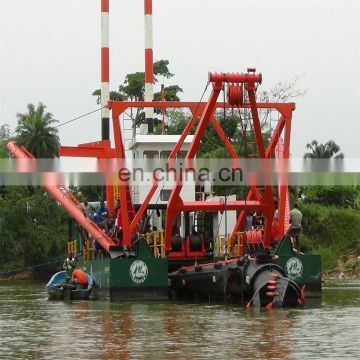 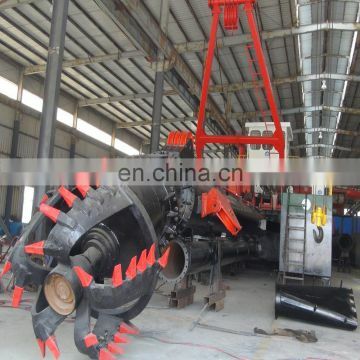 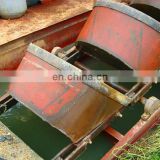 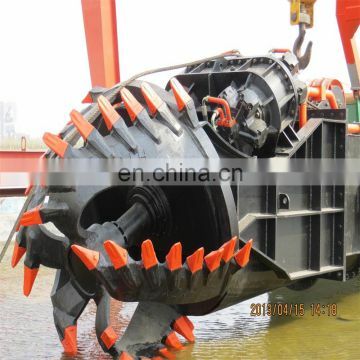 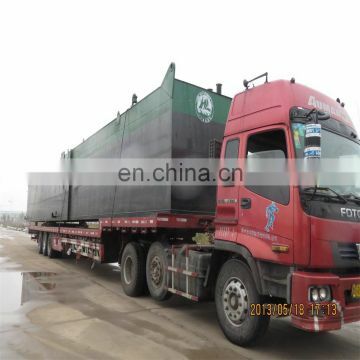 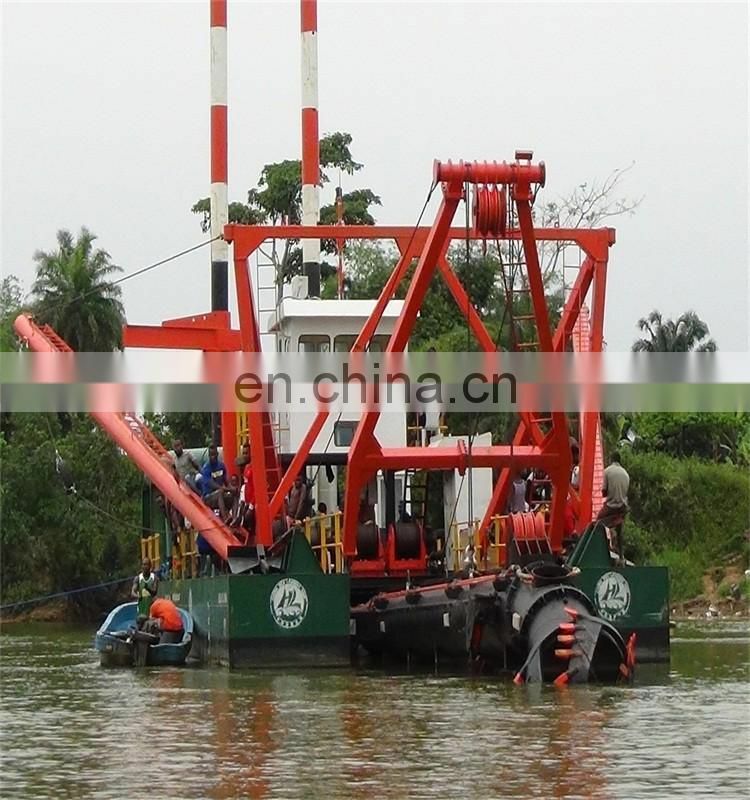 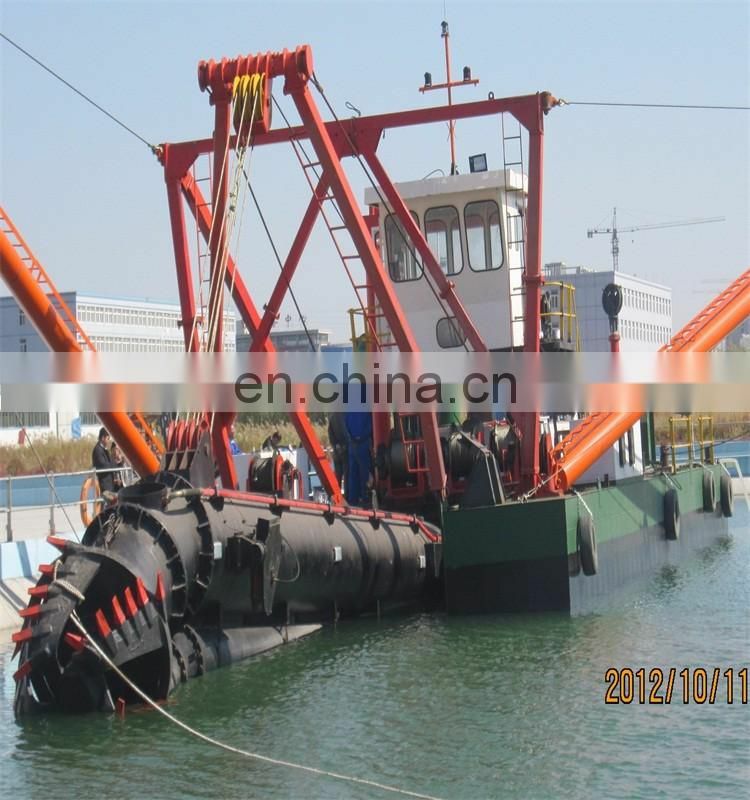 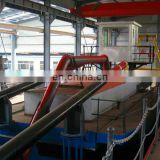 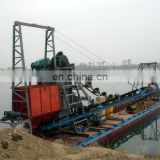 Shandong Leading Dredging Equipment and Machinery Co.,Ltd., was established in 1992 and has been the biggest manufacturer for cutter suction dredgers, sand mining machinery and gold dredging machinery in China. 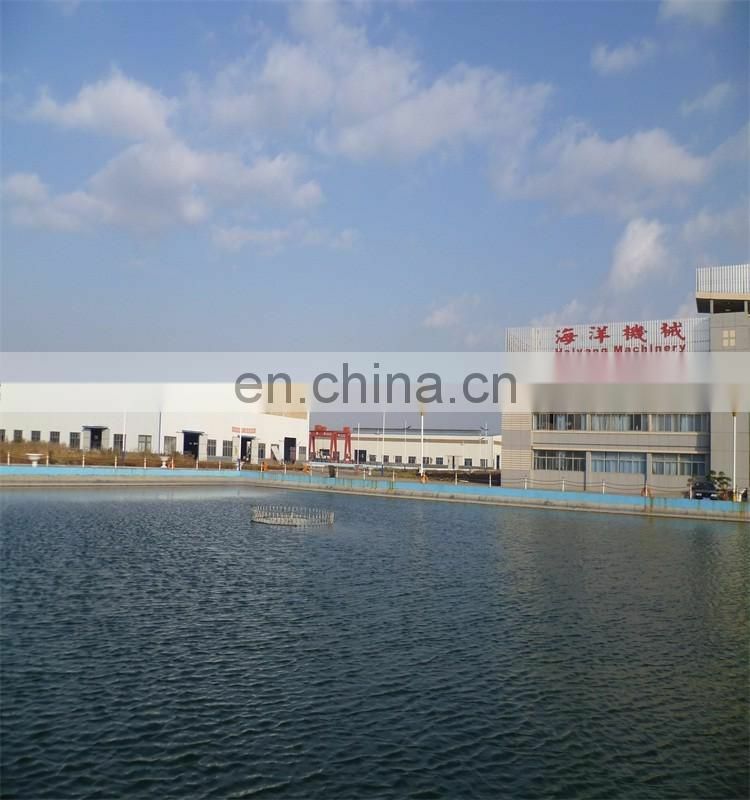 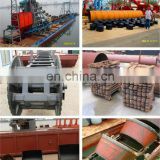 We have R&D Center, Quality Department and After-sa les Department. 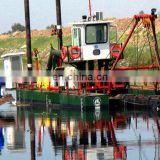 Now we have around 800 employees , including 10 senior engineers on dredger building and researching, 22 designers on machinery construction, 20 engineers on quality inspection &control, and 35 after-sales service engineers.